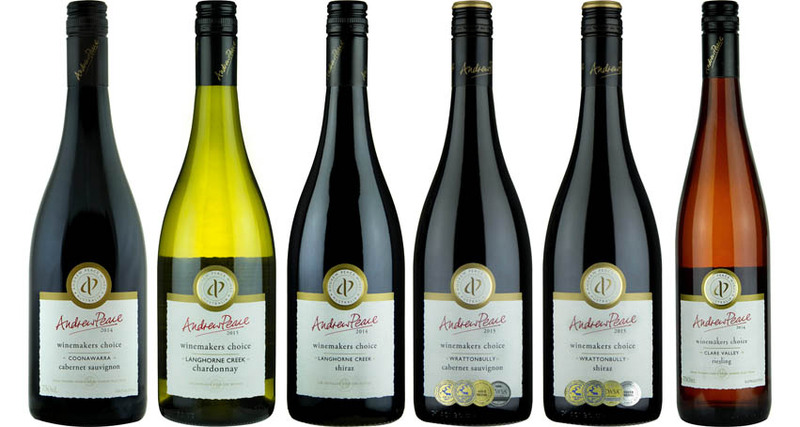 Andrew Peace is a driven Australian entrepreneurial winemaker. Andrew is a graduate from Roseworthy College, Australia's internationally acclaimed wine university. The Winemakers Choice range of wines are Andrew's personal selection of varietals from the iconic grape growing regions of South Australia.